Vintage 1950s romper over jeans. 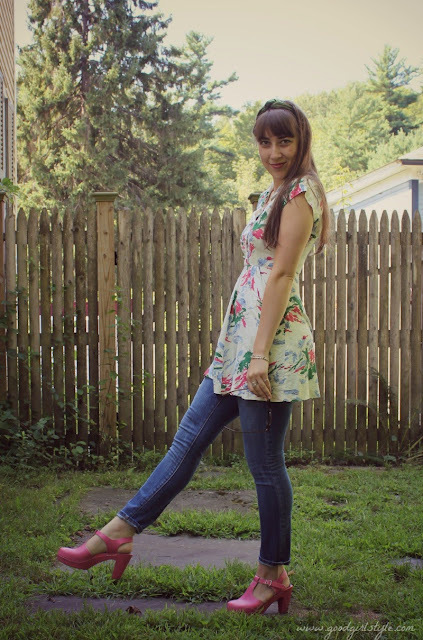 Monday Vlog 8/26/13 from Natalie of Good Girl Style on Vimeo. I LOVE drive-in movie theaters. I am such a sucker for nostalgia, romance, and the 1950s-60s. 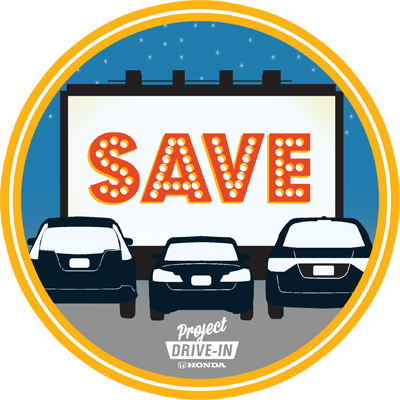 Only trouble is, the big movie houses have decided to stop issuing first-run movies on 35mm film, which means nearly every single one of the 360-ish drive-ins left will have to either close forever or upgrade to a digital projector. The big problem with that scenario? Digital projectors cost around $80,000 each. 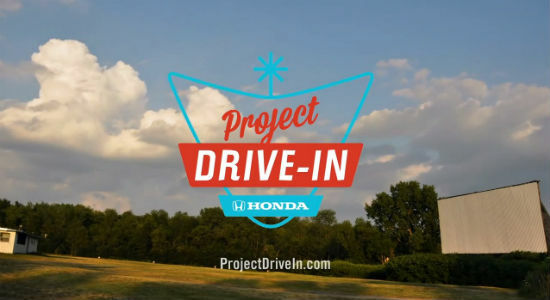 Honda created the #SavetheDriveIn campaign to raise awareness of the issue, raise funds for drive-ins, and to give away FIVE projectors free to the drive-ins with the most votes. 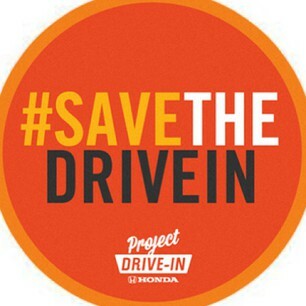 You can raise funds, raise awareness, and VOTE for your LOCAL or favorite drive-in HERE. You can vote two ways (text and online) DAILY. I went to my local drive-in this weekend. Support yours. And by the way, don't try to sneak in your own snacks...drive-ins pay a premium to show the films and often make hardly anything (if anything) on ticket sales. They make their operating costs from the snack stand. So those $2.50 Snow Caps I bought? Just keepin' my local drive-in afloat for the next generation. I also let them keep the change on my ticket price towards the new projector. Drive-Ins are part of Americana I feel strongly we should try to save. 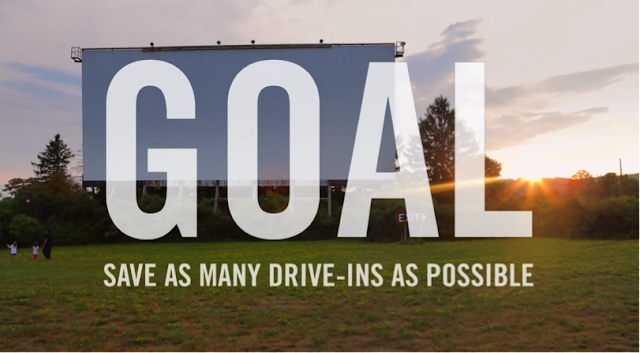 I don't know about you, but I want to be able to bring my family to a drive-in. Everyone, Labor Day weekend may be the last weekend of your local drive-in. Ever. Go show them your support and maybe even let them keep the change from your ticket price towards the cost of a new projector. So cute in this outfit.